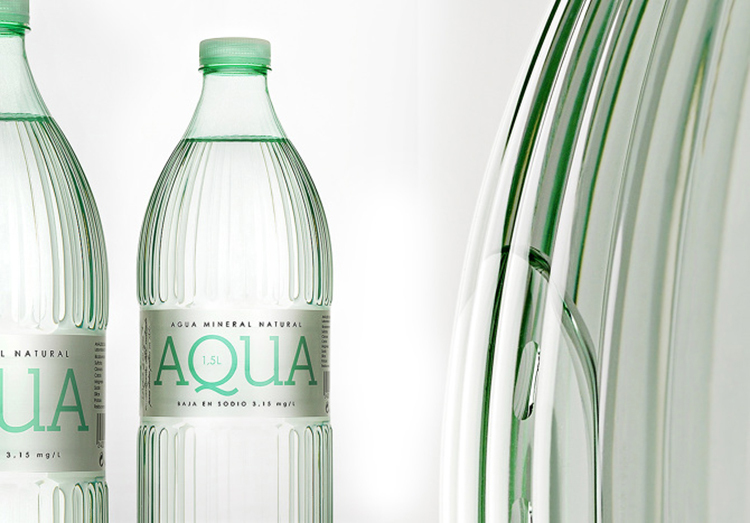 AQUA has again been recognized with a new design award. 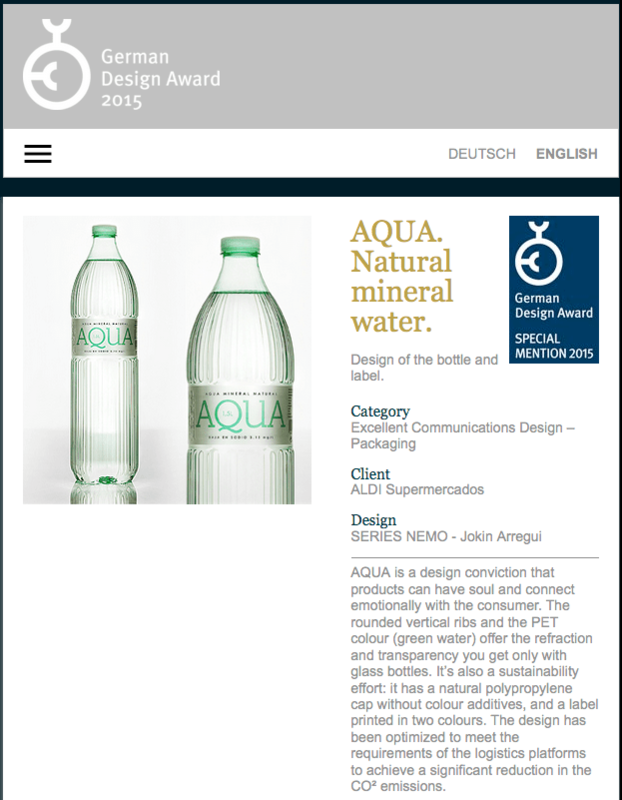 The German Design Award has granted the product created by SeriesNemo the Special Mention 2015 in the category Excellent Product Design – Packaging. The aim of the German Design Award is to identify, present and honour unique design trends. A competition that advances the design scene. Prizes of the international premium prize will go to topquality products and projects from product and communication design, design personalities and newcomers. As an industry competition for the industry that highlights participants’ great design expertise, the German Design Award has an excellent public image. This is also down to the reputation of its organizer, the German Design Council, which has been representing and supporting the German design industry with its expertise in all questions relating to design for 60 years now.